Who will follow in he footsteps of Kimberly Leggett,the Penang lass who took home the title of Miss Universe Malaysia last year? Th search is not officially on. 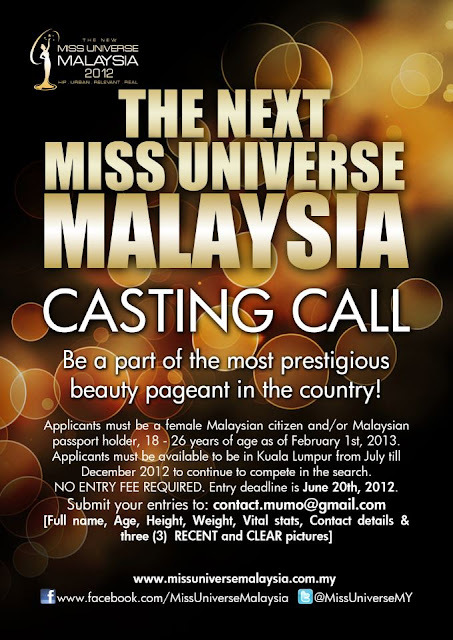 Following one of Malaysia's Most exciting live telecast events last year, applications for the second season of The Next Miss Universe Malaysia are now being accepted, Successful applicants will vie for the highly coveted title of Miss Malaysia Universe 2013, and all the glitz and glamour that come with it. Nadine Thomas as a MC for this press conference. The most prestigious and widely talked about pageant in Malaysia, organized by Miss Universe Malaysia Organization (MUMO), will invlove finalists living together in a "BeautyCamp". 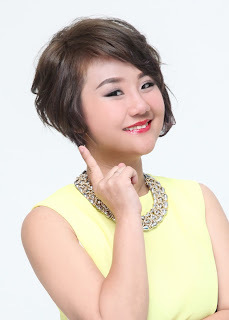 The series will be pre-shoot from mid-July to mid-August, and will be aired over six episodes to 8TV later this year. This will culminate in a grand finale, which is expected to take place and be televised in December 2012.
and another change this year - there will be no more height requirements for candidates. There as always been a minimum height requirement of 163cm but we believe all women eligible for this pageant shuld be given the opportunity to be part of this wonderful experiences, As such, we ave done away with the height requirement this year. This also makes for a more exciting competition. she said :'it is always exciting to encounter young people who are talente and empowered to go after what they want, The Miss Universe Malaysia pageant has a great heritage of developing the smartest and most charming contestants and we are happy to be able to lend our support. Limkokwing University of Creative Technology has always stood for going the extra stood for going the extra mile and standing out. They have been paying special attention to the pageant since Nadine won. 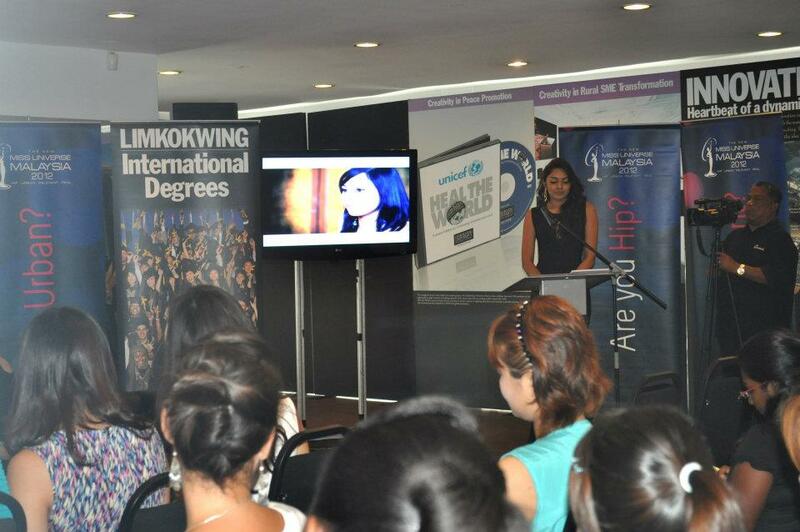 It is good that at such a young age the girls are so confident and they are able to carve out their dream futures. All Management staff from Limkokwing University are excited when Nadine was competing at Las Vegas, even wake up in the midnight & cheer up in front of TV . added Dato Tiffanee Marie Lim . the winnoer of the Miss Universe Malaysia title will also receive a monthly salary from the Miss Universe Malaysia Organization, and more than RM200,000 in prizes. 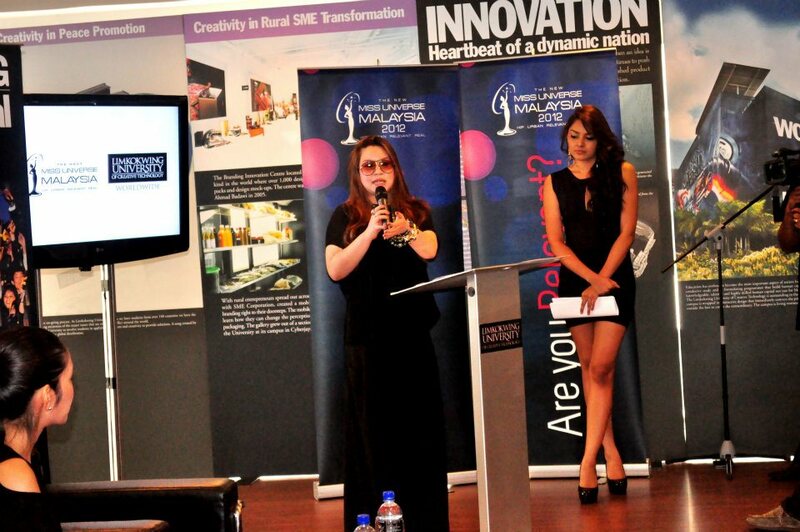 Finalists will also be rewarded by official creative partner, Limkokwing University of Creative Technology. The top four finalist will each receive a full scholarship from the university to study any course of their choosing while the remaining finalists will receive a 50% scholarship. Gorgeous Miss Universe Malaysia - Kimberly Leggett. To put in simply, being in the pageant has been life-changing for these girls. All girl out there, what you waiting for?? 1. Casting Call is still open - Application is FREE! Exclusive Interview with Kimberly Leggett ! 2.) What lessons/tips that Deborah had imparted to you? She told me to work hard & do everything I can to be prepared, so that I can compete knowing that I couldn't have done anything else differently. No matter the outcome, I will know that I did my best! 3.) Can you tell us what preparations are you making right now for the Miss Universe 2012 pageant? I've just moved to Kuala Lumpur from my hometown island of Penang, so I've made the commitment to focus on my preparations. I'm settling in and getting into a healthy routine which involves working out to be physically and mentally ready for Miss Universe 2012 - one of my main goals at this point. 4.) Please describe yourself in three words. 5.) What perfume do you wear most of the time and why? Dolce & Gabanna - Rose The One, because it was given to me by my best friend before leaving to Australia, it reminds me of our fun times together every time I wear it. It's the essential accessory for a night out! 6.) Please describe your fashion sense. I'm all over the board! I like fashion and one day I could be wearing biker boots, with an old rock t-shirt one day, wearing an LBD cocktail dress with classic pumps the next or a summer dress with flip flops the day after that! It's fashion, it's fun and as a woman, I love enjoying the versatility it lets me have! 7.) What makes you proud of being a Malaysian? We are one. No matter what is your skin color, religious background, cultural background or moral beliefs - we are all the same because our heart is Malaysian. It's the fact that you feel family in Malaysia wherever you go and that everyone's your brother or sister... that makes me proud of my Home Country. Our delicious food aside (or in our tummies! ), it's the beauty of seeing a rainbow of people from different walks of life at one table on at every social gathering. We're 1Malaysia! 8.) So far, what's the most significant event in your reign as Miss Universe Malaysia? The Fugee School End-of-Year Party, which was a celebration of the achievements of the children at Refugee School which Deborah Henry co-founded. 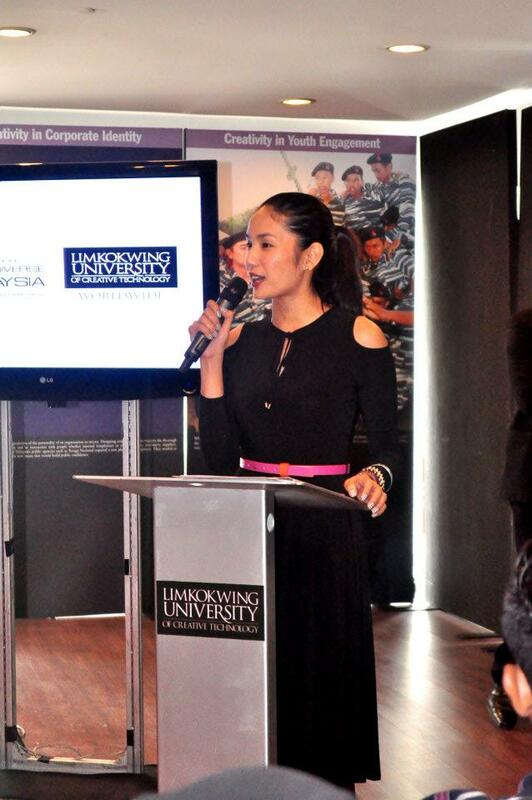 As one of my first charity initiatives of my reign - it was a celebration of success and happiness and a bright example that showed me that as Miss Universe Malaysia you can help people and achieve wonderful things. 9.) Do you think that Malay women should be allowed to join pageants? Why or why not? I feel that any woman should have the right to join pageants on their on accord, however respectful we should also be respectful of religious regulations that are in place.